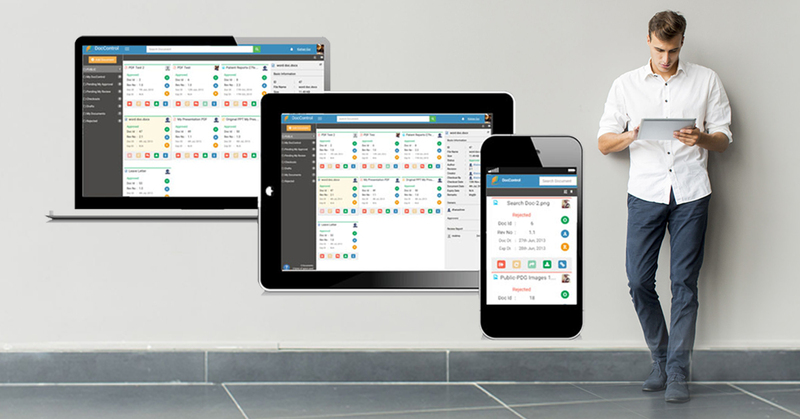 DocControl keeps your Organization's Documents, Policies and Standard Operating Procedures Securely in a Single Location for ease of Access. DocControl ensures all Users and Connections are HIPAA and 21CFR Part 11 Compliant - Confidentiality comes first! DocControl lets you access your Documents across Devices. DocControl gives you complete Control over who can see, approve and update a Document with Granular User & Document Groups. DocControl manages revisions of your Updated Document to help you see the transitions clearly. Needs more reasons? Take a our 1 month free trial to know more and a get hands-on experience of using an effective Document Management System.